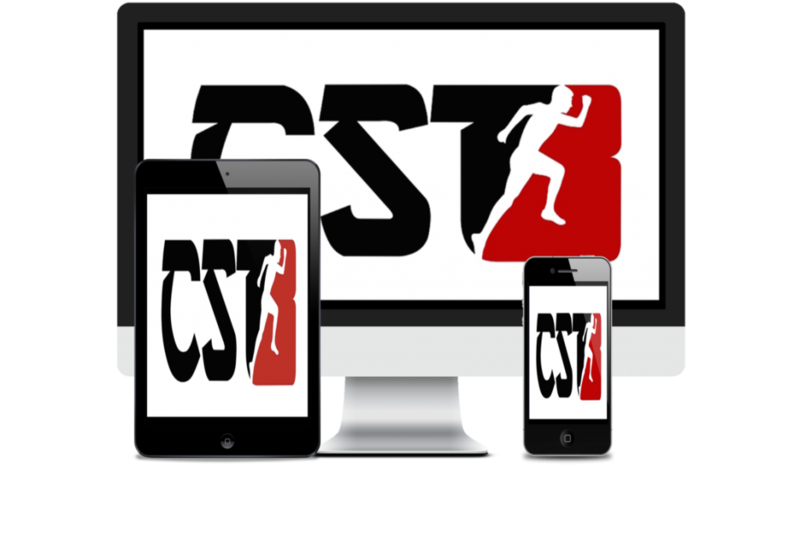 Delivered digitally, you’ll be able to stream all 8 Training Modules and 7+ hours of video instruction on your favorite device as soon as you complete your order. 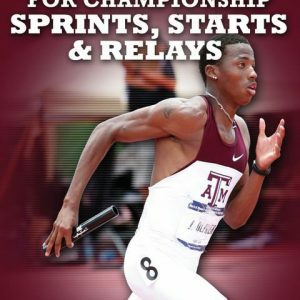 Latif Thomas explains how to build a championship sprints culture… even if you lack the resources (and gene pool) flooding those ‘other’ programs! 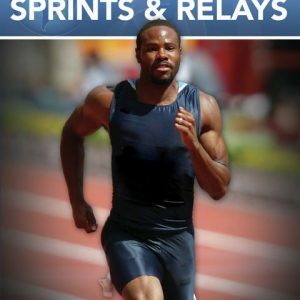 Once your realize how and why you’ve been failing to understand or design training to address the ROOT of what leads to consistently faster sprint times, you’ll be excited to go to your next practice! 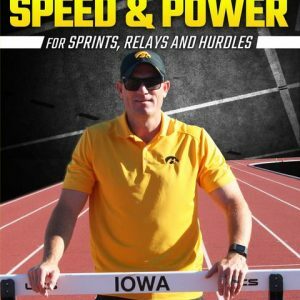 Because you’ll be armed with a more practical, functional, effective, and efficient system of designing and implementing the type of training your young sprinters want and need. Allowing you to put more focus on overcoming the real world limitations you face coaching at the high school level.